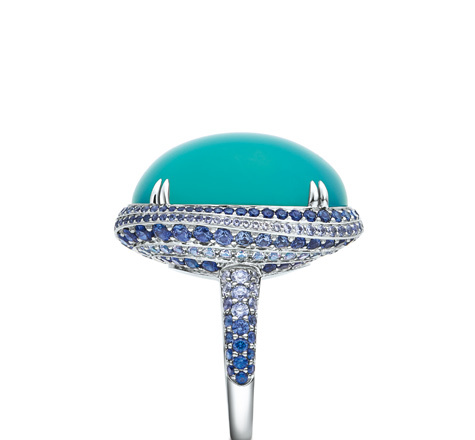 Diamonds and tourmalines of various blue hues along with South Sea pearls and turquoise have been interspersed with classic white diamonds and other colourful gems to create wonderous moving shapes in Tiffany & Co’s 2015 Blue Book, The Art of the Sea. The Blue Book, Tiffany & Co’s annual catalogue, dates back to 1875 when the first catalogue of its kind was produced and distributed across America. 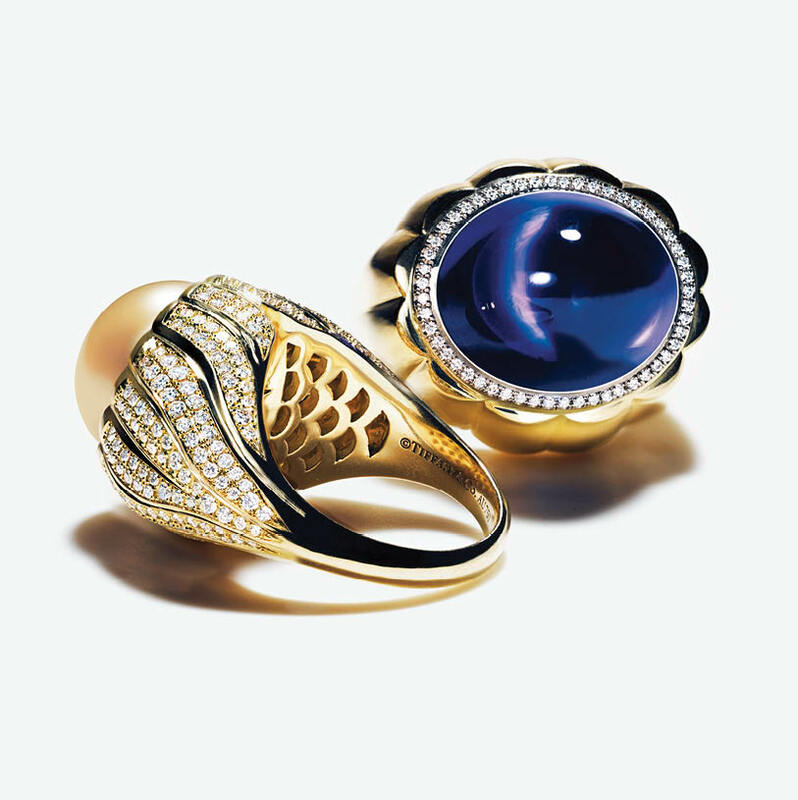 From 1878 it has been recognised for its Tiffany Blue cover and debuts the company’s newest and most exquisite designs, featuring the worlds finest jewels. This years version is the inaugural Blue Book for Francesca Amfitheatrof, Tiffany & Co’s (somewhat) new design director. At the helm since 2013, Amfitheatrof released the popular Tiffany T collection last year with The Art of the Sea being her latest creation. Amfitheatrof has done an incredible job translating that ideal into jewellery design including rings of blue sapphires and carbochon chrysocolla, and platinum bracelets of diamonds and blue sapphires. 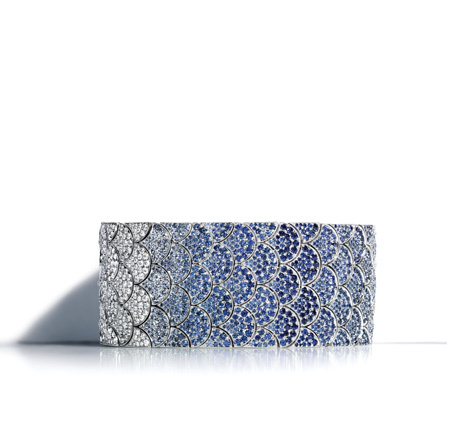 Blue Book pieces are individual works of art to be admired by many and enjoyed by a select lucky few. 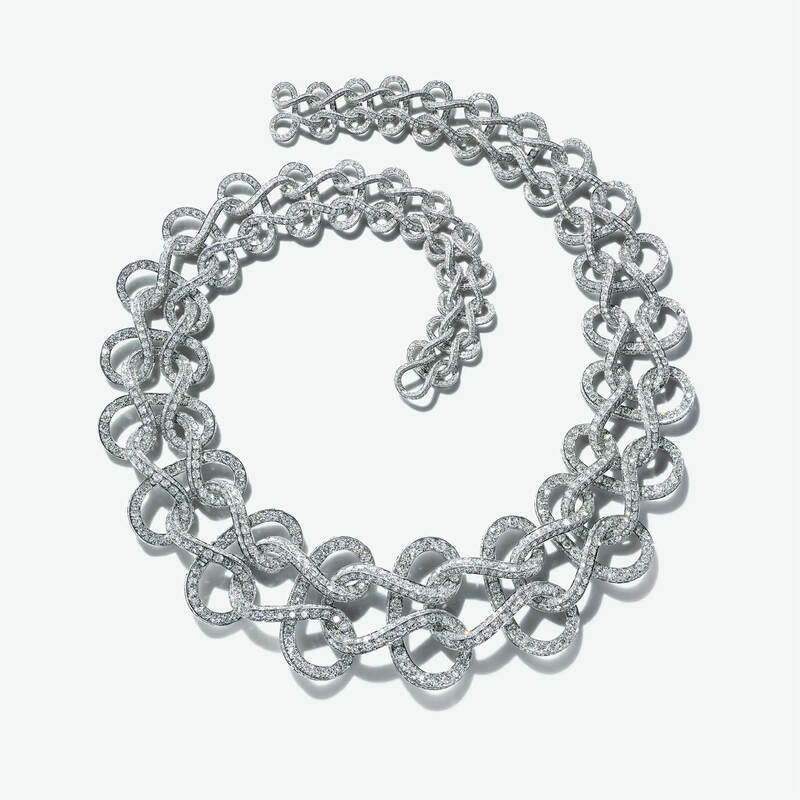 Luckily for the rest of us there are other Tiffany collections that are much more accessible. With Mother’s Day coming swiftly around the corner, I’ve found some key Tiffany pieces, perfect for the mother figure in your world. And what’s better, they’re all under $500! 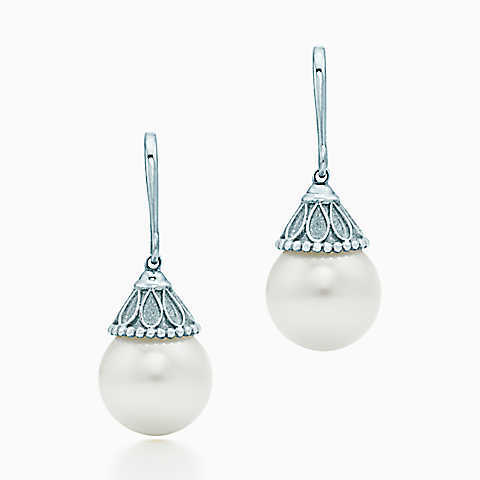 Part of the Ziegfeld Collection, these sterling silver and pearl earrings with intricate detailing on the silver, are the perfect drop! You can see them here. 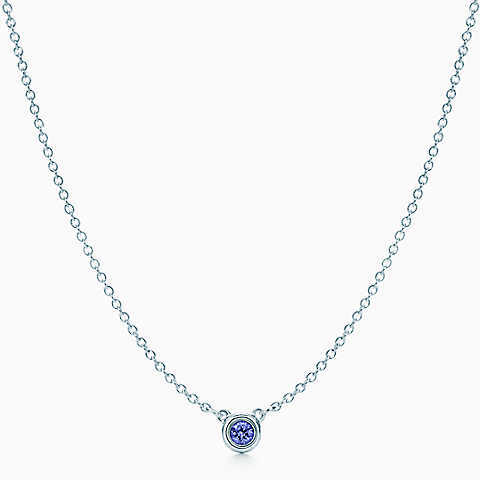 A favourite collection of mine, this Elsa Peretti piece is part of her colour by the yard collection featuring a round tanzanite. 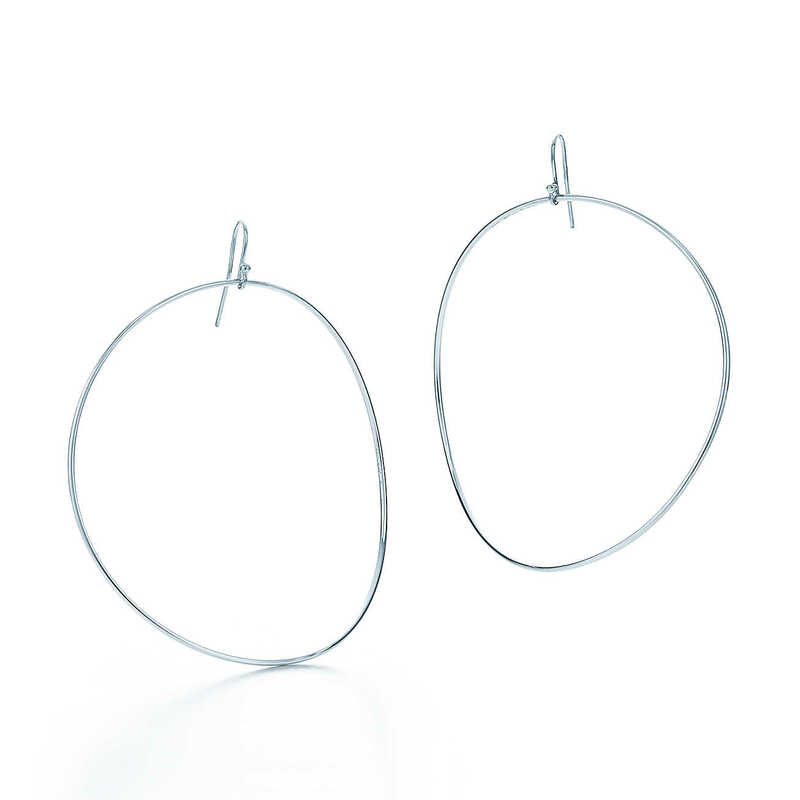 I love the movement of these Elsa Peretti Wave hoop earrings in sterling silver. 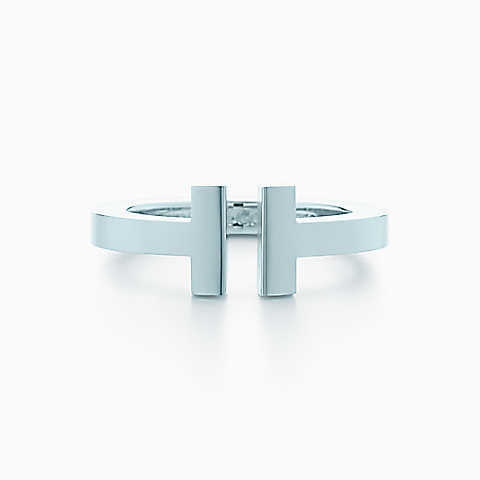 This Tiffany T Square Ring is part of the latest Tiffany T Collection, the first collection for Tiffany from Amfitheatrof .